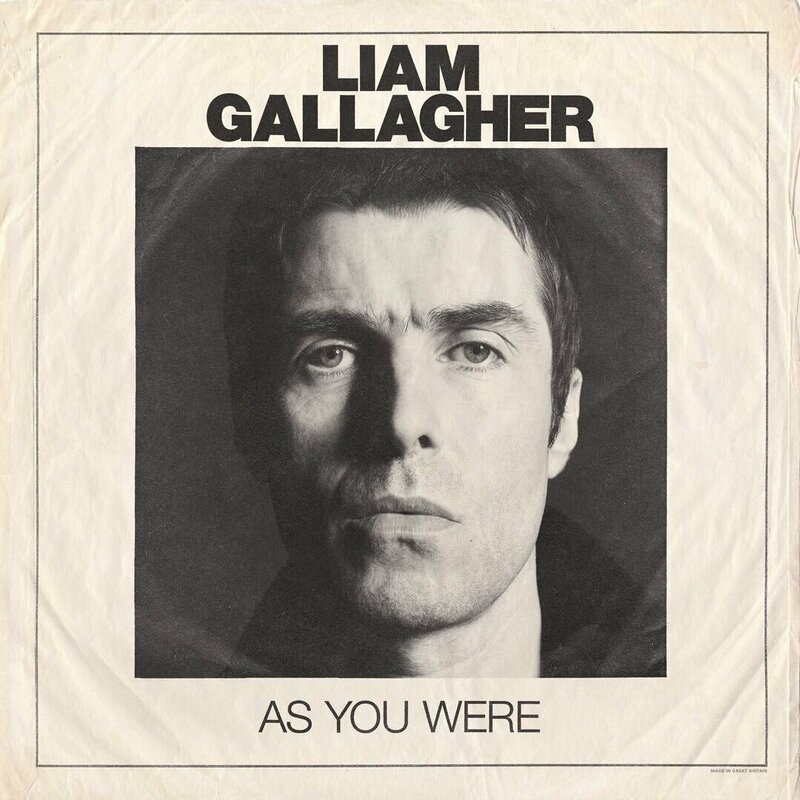 With ‘As You Were’, British rock legend Liam Gallagher delivers a solo record that is by turn soothing, psychedelic and upbeat, but always energetic. It may be hard to really say that “times are rough” for Liam Gallagher. After all, he remains one of the most enduring icons of British rock ‘n roll, thanks to the peaks which his band Oasis reached in its prime. He also has managed, by and large, to avoid the pitfalls of drugs and overspending that often await rock stars once their heyday has come and gone. 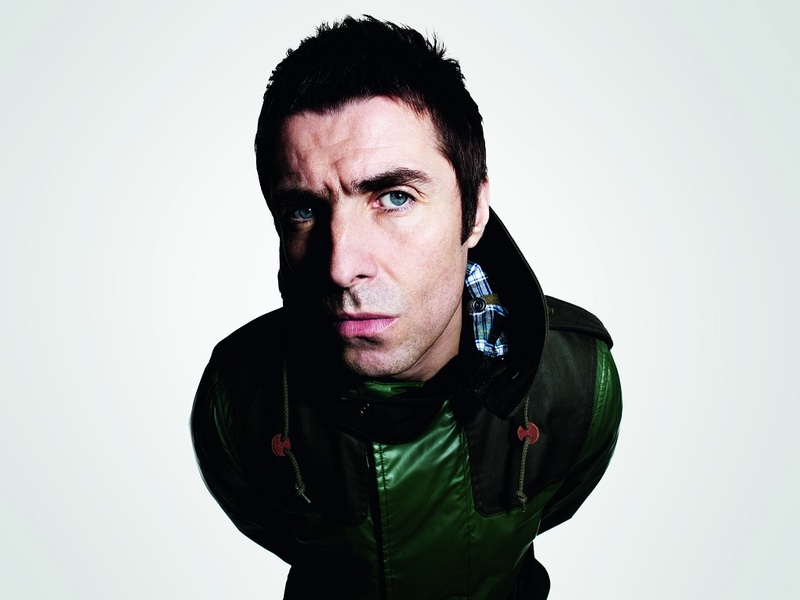 Yet in terms of securing a standalone career, after a messy split with his brother and bandmate Noel marked the end of Oasis’ run in 2009, it has indeed been something of a rough ride for Liam. His band Beady Eye, formed out of Oasis’ ashes by its remaining members, achieved only limited success from its two album releases, both of which were subject to mixed critical reception. In the three years since that musical experiment was deemed over and the band disbanded, there has not been much from output from the “Wonderwall” singer (a label he despises). Now that he has finally released his first solo album, though, it is safe to say that the man has made up for lost time. As You Were (released 10/6/2017 via Warner Bros. Records) delivers in every meaningful way, confirming that the great artist remains a master of his craft. Safe to say, anyone who enjoys Oasis’ music will find much to appreciate here as well. Plenty of the defining elements of England’s top ‘90s band manage to resurface on As You Were. Perhaps most crucially, Liam’s signature drawling voice has not diminished with age. As he sings “one day you’ll shatter like a wall of glass” on the opening track, stretching out the last syllable of the sentence in typical Gallagher fashion, it is clear that he still knows how to serve the fans what they want. More of that comes along with the band’s excellent production, courtesy of an impressive lineup of music-makers. Greg Kurstin, who has amassed a crop of smashes by collaborating with the likes of Adele and Sia, serves as lead producer here and cooks up infectious beats for standouts “Wall of Glass,” and “For What It’s Worth,”– no surprise, both were selected as lead singles for the album. Elsewhere, Andrew Wyatt offers more of the lively electropop that he has already produced in multitudes for Sweden’s Miike Snow and Britain’s Florence + the Machine, while Gallagher’s countryman Dan Grech-Marguerat pumps plenty of power into the remaining instrumentals. Like all of the Gallagher brothers’ records, As You Were shifts freely between soft acoustic and straight-up rock songs. Liam lets the drums and electric guitars run wild on “I’ve All I Need” and “Doesn’t Have To Be That Way,” while then going gentle on tracks like “Paper Crown” and “I Never Wanna Be Like You.” It is easy to get lost in the world of “Chinatown” and “Universal Gleam,” both of which are hallucinatory in trademark “Champagne Supernova” fashion. One can even hear echoes of that song’s deathless lyric, “Slowly walking down the hall, faster than a cannonball,” as Liam sings “Take me down, blue streets of Chinatown” to a very similar melody. One valid question which fans may bring to this record is: in the absence of Oasis’ principal songwriter, Noel Gallagher, is the lyrical quality of As You Were up to par? Granted, some of the songs here are crafted mainly with commercial potency in mind, and– as is typical when almost anybody goes that route– sonic quality winds up getting favored over Shakespearean lyricism. 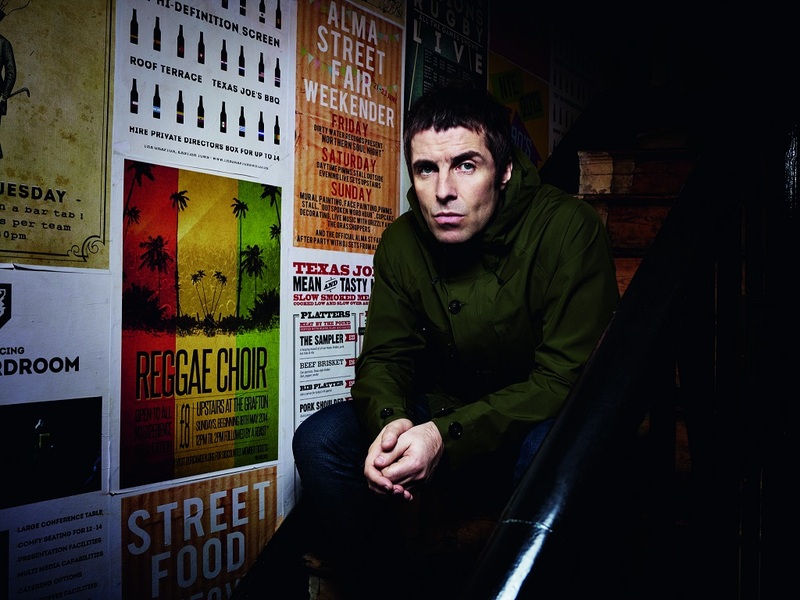 But Liam Gallagher, who put down his pen for all but two of the songs here, still achieves plenty of moving ballads and love songs with “When I’m In Need” and “Greedy Soul,” which offer plenty of insight into the hot water relationships can turn into (e.g. “She’s got a 666, I’ve got a crucifix”) as well as the deep emotions they produce (e.g. “When I’m with her, I feel like a fly, lost in her words and her smile”). Whether or not Noel winds up accepting this apology and reuniting with Liam in the studio, As You Were proves that the younger member of rock ‘n roll’s old power duo has what it takes to keep making compelling music on his own. This is a solo debut to admire.